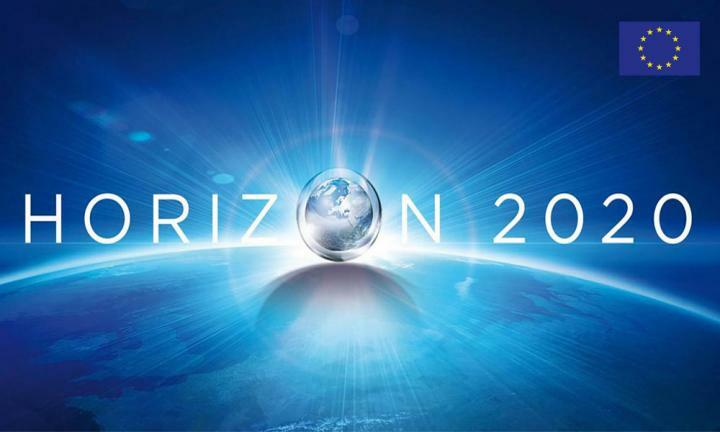 The COFUND scheme is a co-funding mechanism of the Horizon 2020 programme, which aims to stimulate regional, national and international programmes to foster excellence in researchers´ career development, education and mobility. This is the second time UC3M is funded by the COFUND programme. In 2013, the University received a grant from the 7th European Framework Programme (FP7) for the CONEX (Concentrating Excellence in UC3M) programme which enabled the recruitment and professional development of 28 researchers from 14 different countries and with more than four years' postdoctoral experience.